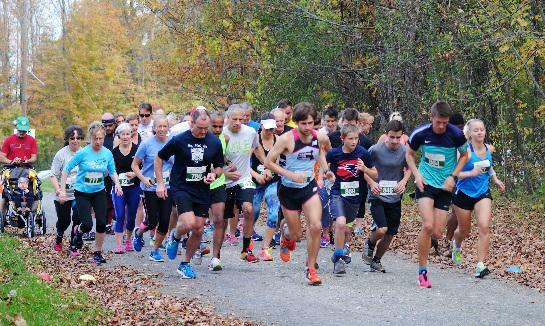 10th Annual 5K Road Race RESULTS! 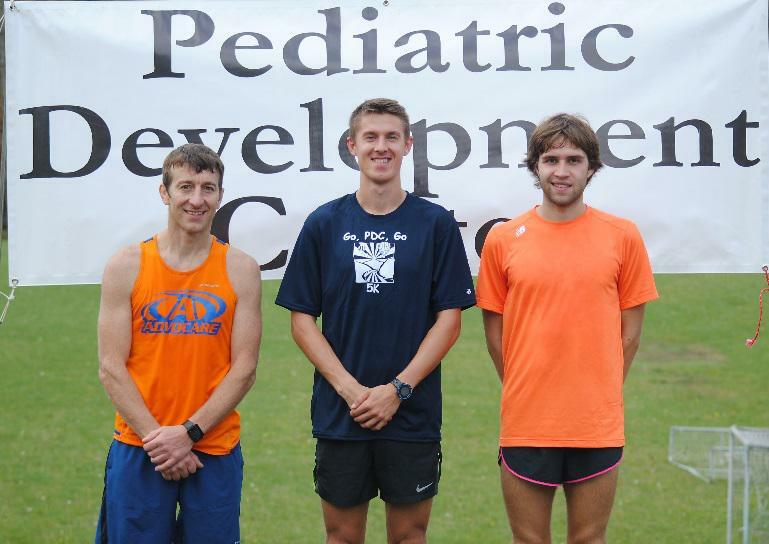 Click Image to See Race Results! 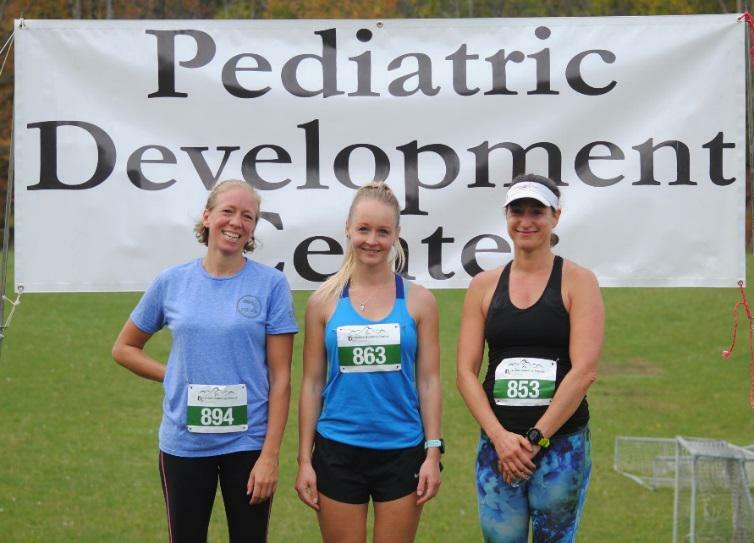 PDC is a nonprofit early intervention program that provides therapeutic services for children between birth and three years of age living in Central and South Berkshire Counties.